The cornerstone of the medical care related to prostatic tumour is the diagnostic of this latter. The MRI has positioned itself since the last few years as the preferred examination used to detect and detail the potentially significative malignant lesions. It is therefore the initial examination that allows us to perform targeted biopsies on suspicious lesions. The biopsy is the second fundamental step which enables us to obtain prostatic tissue that will highlight malignant cells. Within our multidisciplinary group, we have have various solutions based on the localisation and characteristics of the potentially malignant lesions that were detected by the MRI. 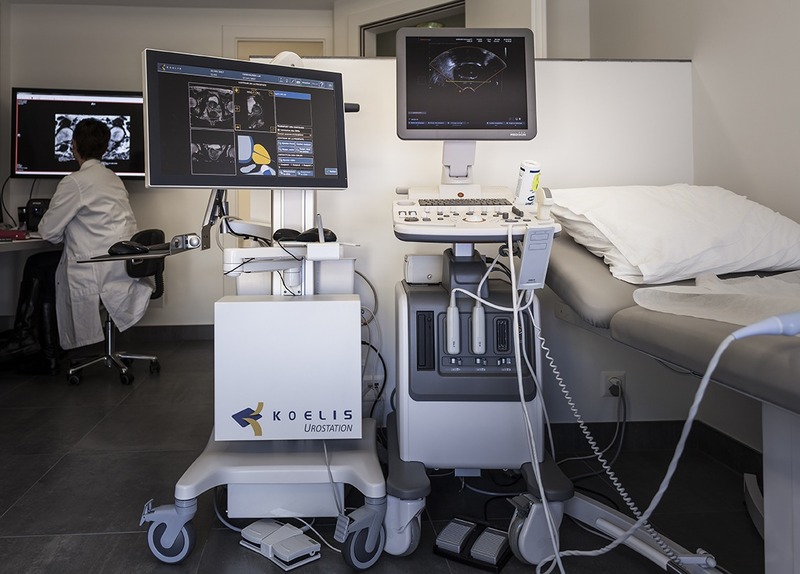 The Koelis Touch and the Uronav systems for fusion biopsies and targeted transrectal ultrasounds. 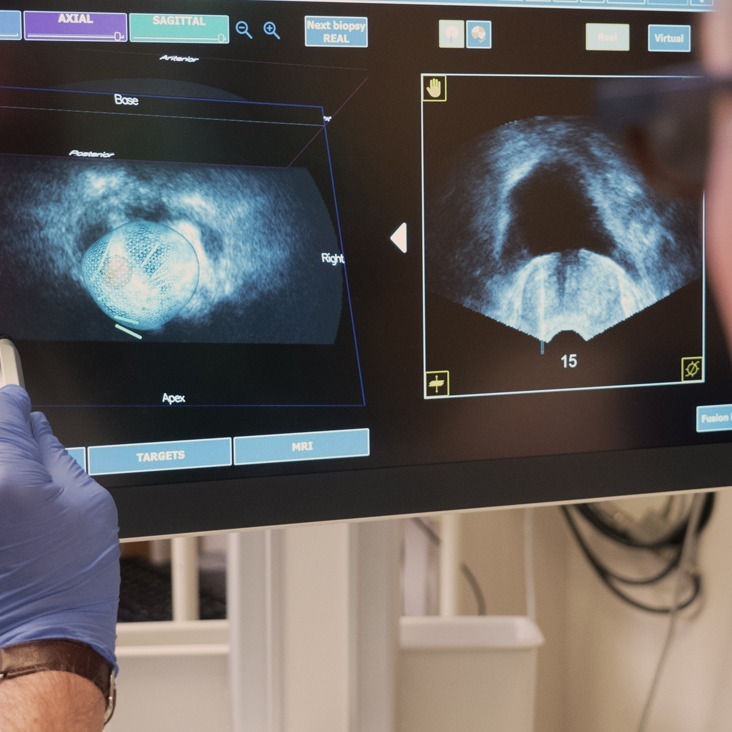 We have through our vast experience in the biopsy domain been chosen as a certification centre for the Uronav perineal biopsy, outside the United States. We practise these biopsies under local anaesthesia at the ImageRive centre under the supervision of Dr Martins-Favre. 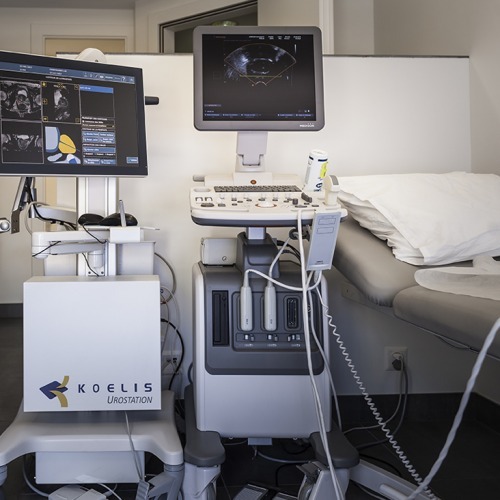 On the other hand, it is at the operating room of the Clinique Générale Beaulieu where we can use the Biopsee system (perineal approach under local anaesthesia), allowing us to perform a bigger number of biopsies. This is necessary in cases where discrepancies are found between the MRI and the clinical situation, or in the framework of pre-operative checkups for focal therapies. We also have the possibility of performing biopsies directed under MRIs. 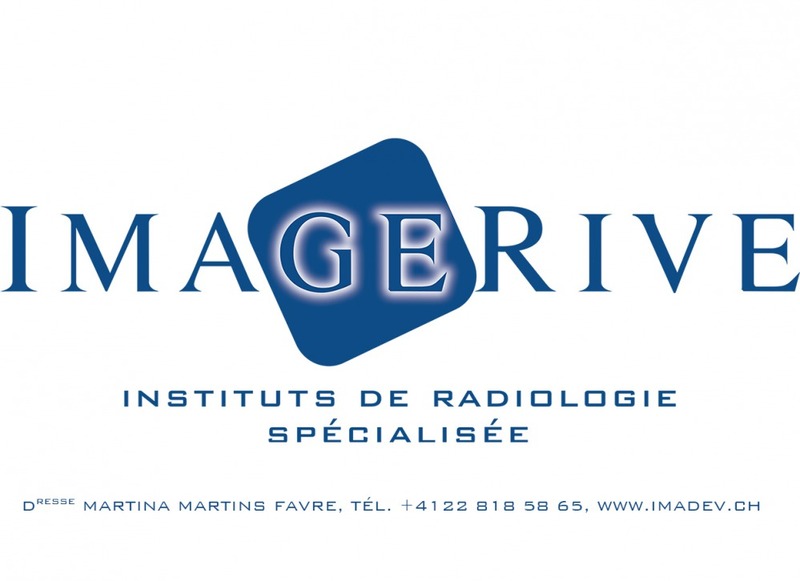 This examination takes place at the ImageRive institute always under the supervision of Dr Martins-Favre using local anaesthesia and a transrectal approach. 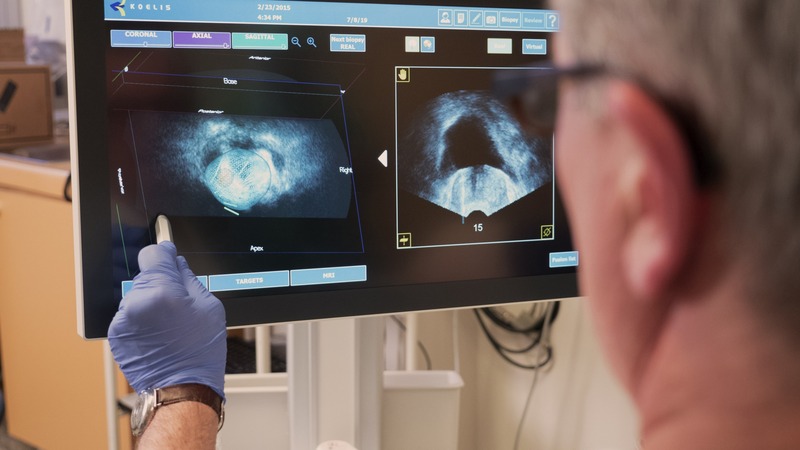 Our growing and solidifiying experience in this field (more than 300 transperineal biopsies) enable us to offer the patient first-grade quality in our diagnoses with a extremely flexible approach, allowing us to personalise the type of biopsies based on the patient’s history. In conclusion, our main assets are collaboration and a multidisciplinary approach (multidisciplinary seminars) with the radiologist before, during and after the biopsies.